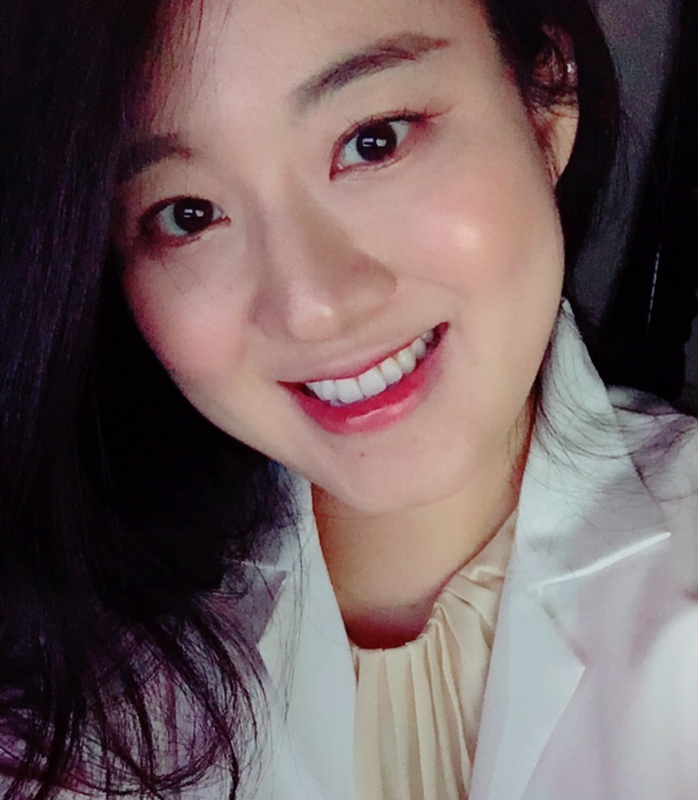 Hyein Cho is a second year PhD candidate in behavioral and cognitive neuroscience at CUNY Graduate Center in New York City. The Doctoral Student Research Grant (DSRG) will be used to compensate participants for a project that examines the roles of safety and fear learning on fear overgeneralization. Fear overgeneralization, a phenomenon in which fear responses are generalized to both signals of danger and safety, has been empirically demonstrated as an essential factor of anxiety disorders. In studies of overgeneralized fear, fear learning has been primarily used for its assessment, but emerging evidence suggests that disruption in learning safety cues from the environment may also play an important role. Moreover, safety learning has shown potentials as behavioral intervention for anxiety from rodent research. This project investigates how learning safety and fear cues in the environment influences overgeneralized fear and furthermore anxiety and stress, using behavioral, physiological, and neurocognitive assessments. Importantly, the results of this study will be directly compared to a parallel study with rodent models, which will allow investigation of behavioral and neurobiological mechanisms associated with these effects, highlighting the importance of translational research. The outcomes of this project have potentials to expand our understanding of etiological and treatment mechanisms of anxiety disorders.